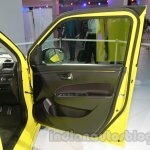 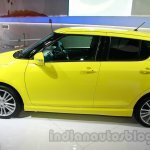 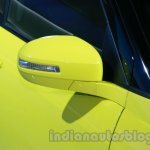 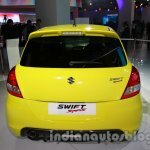 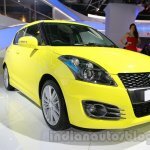 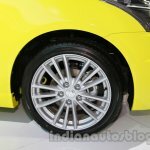 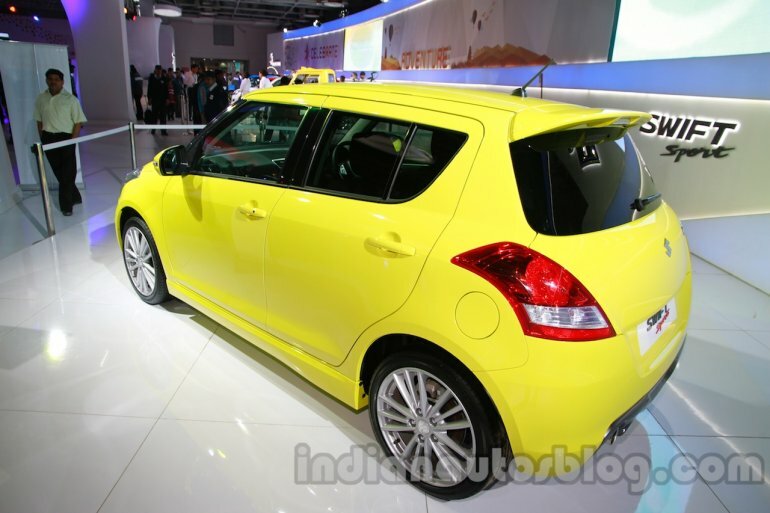 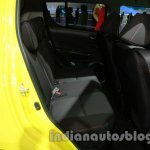 Maruti decided to showcase the Suzuki Swift Sport at the Auto Expo this year. 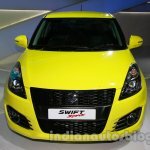 The Swift Sport is powered by a 1.6-liter four-cylinder 16v engine which produces 100 PS at 6,900 rpm and 160 Nm of torque at 4,400 rpm. 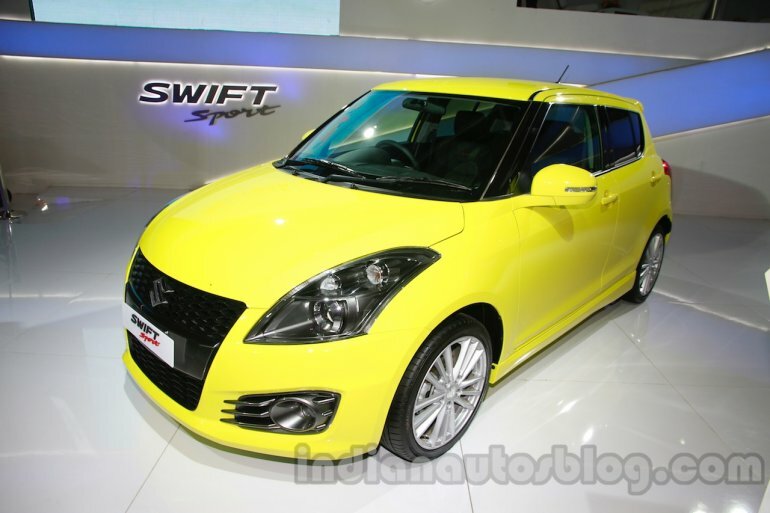 The performance oriented Swift hits 100 km/h in 8.7 seconds and achieves a top-speed of 193 km/h. 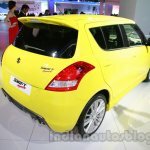 It emits 147 grams of CO2 per km and returns 15.625 km/l according to EU tests. 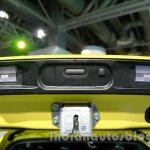 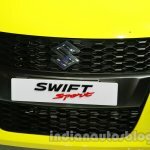 Standard features on the Swift Sport include ABS, EBD, ESP, dual front airbags, side airbags, curtain airbags, driver knee airbag, HID projector headlights with headlamp washers, automatic headlights, power folding wing mirrors, sports seats, stainless steel sport pedals, keyless entry with engine start button and a Bluetooth compatible music system. 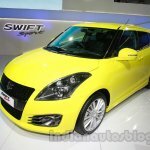 The Swift Sport is available in three-door and five-door bodystyles. 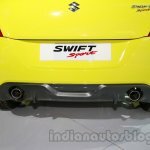 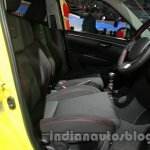 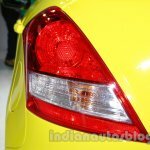 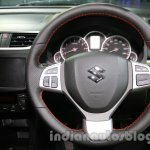 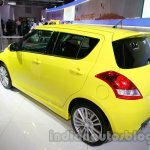 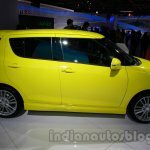 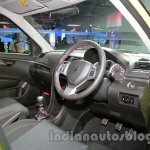 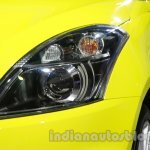 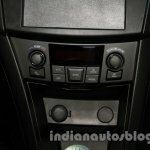 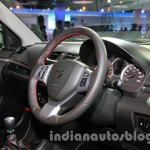 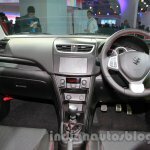 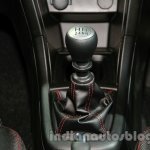 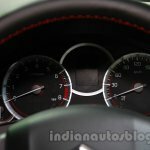 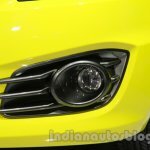 Though enthusiasts have been waiting for the Swift Sport to launch ever since the Swift was launched in India in 2010, Maruti has shown no signs of doing so.